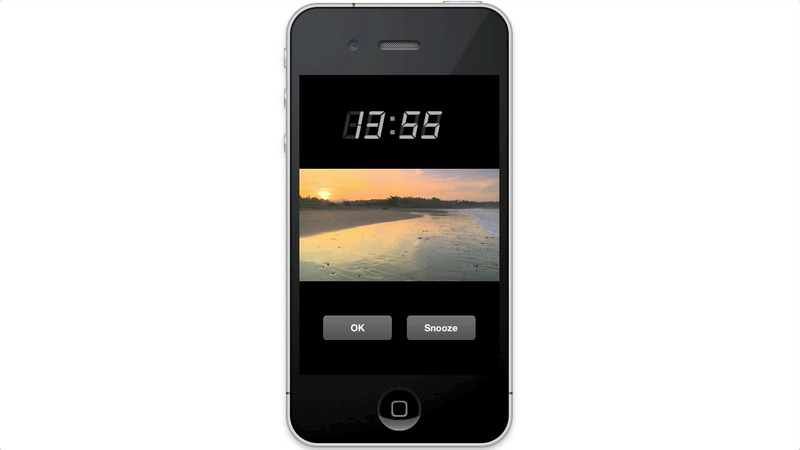 With this app you can wake up with a beautiful peaceful beach with colors of paradise together with calming sounds of the ocean. You can choose one of ten great beaches from sunrise to sunset and from bright blue seas to wild oceans. All videos used in the application are the property of Isis Visuals. Why doesn't the app display notifications in iOS 5? iOS 5 doesn't allow local notifications by default, you'll have to turn then on in Settings -> Notifications -> Beach Clock. Why don't I hear the sound of the videos? Your device is probably set to vibrate or your sound is set to off.